2017 is already half way over, but there are still several anticipated album releases on the way. Here are some of the most anticipated blues rock releases coming out later in the year. 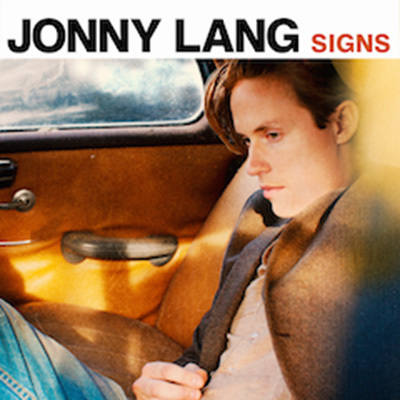 A “making of” video has been released for Jonny Lang’s upcoming studio album, Signs, out September 8th. September’s Album Releases video features new albums from Gov’t Mule, Jonny Lang, and The Temperance Movement. 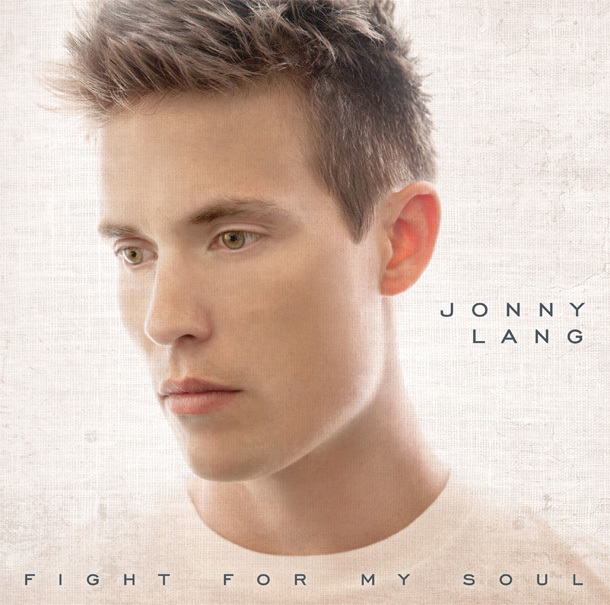 After seven years of waiting for a new Jonny Lang album, Fight For My Soul is finally here. Lang has made quite the comeback with this one. Whether an old fan or a new one just discovering his talent, this album will have you in awe from the very first note. 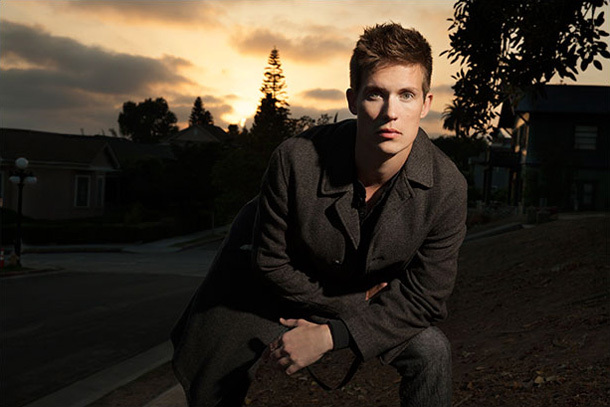 Jonny Lang has released the first single off his upcoming album, Fight For My Soul, called “Blew Up (The House).” Fight For My Soul is Lang’s first studio album in seven years.